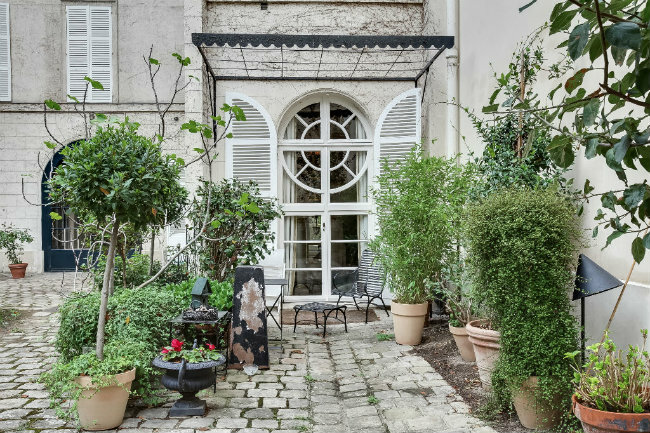 Located in the 7th arrondissement, this most unusual and charming ground floor residence was formerly the orangery for the grand townhouse– opening onto a large private courtyard garden. 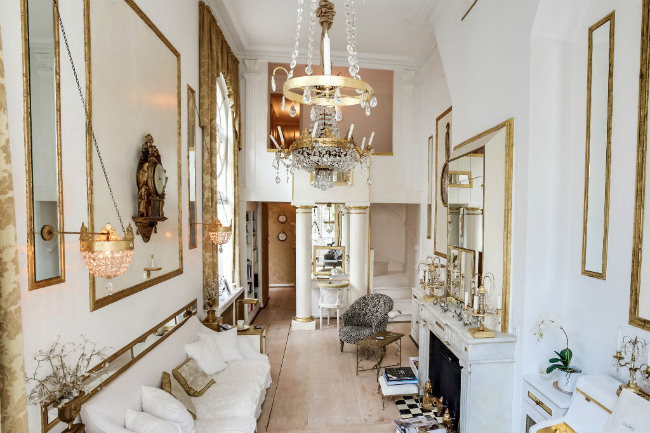 It is a contradiction in terms, being both a bijou residence whilst lavishly appointed in the style of a grand Parisian home. 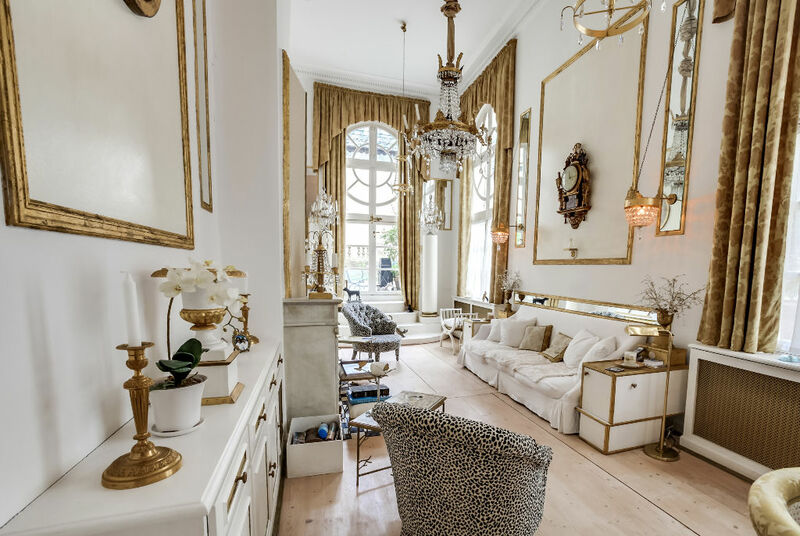 Exceptionally high ceilings and a multitude of magnificent high windows bring light and airiness. 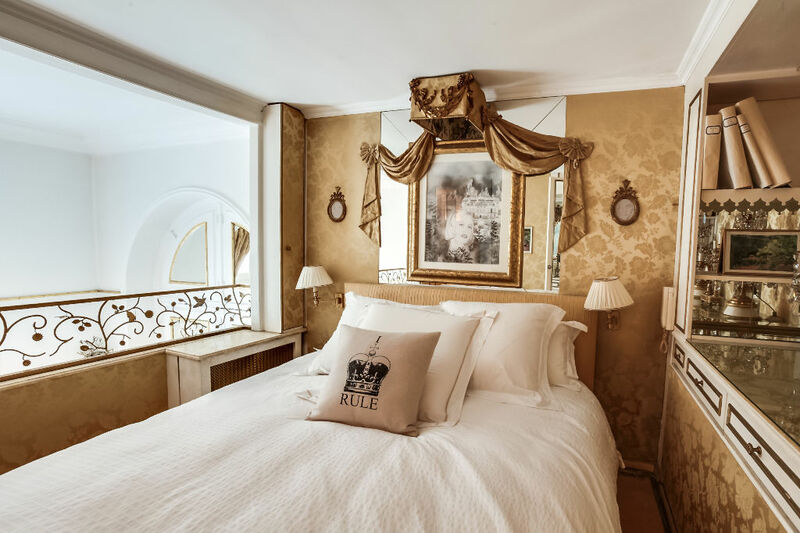 ‘Le Petit Palais’ is comprised of the following: an entrance dining hall, an elaborate drawing room, two bedrooms, two bathrooms, and a gallery kitchen. 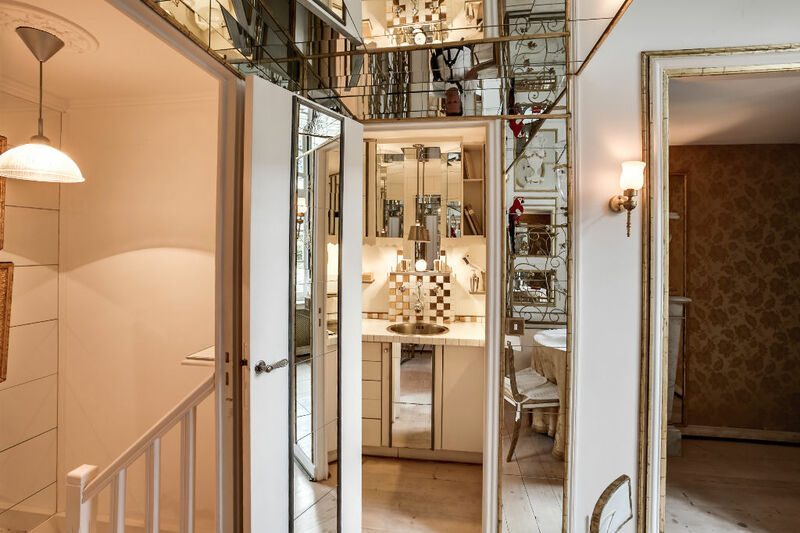 The drawing room French doors open onto the discreet terraces within the spacious courtyard garden which adds to the experience of living in the miniature grandeur of this remarkable residence. 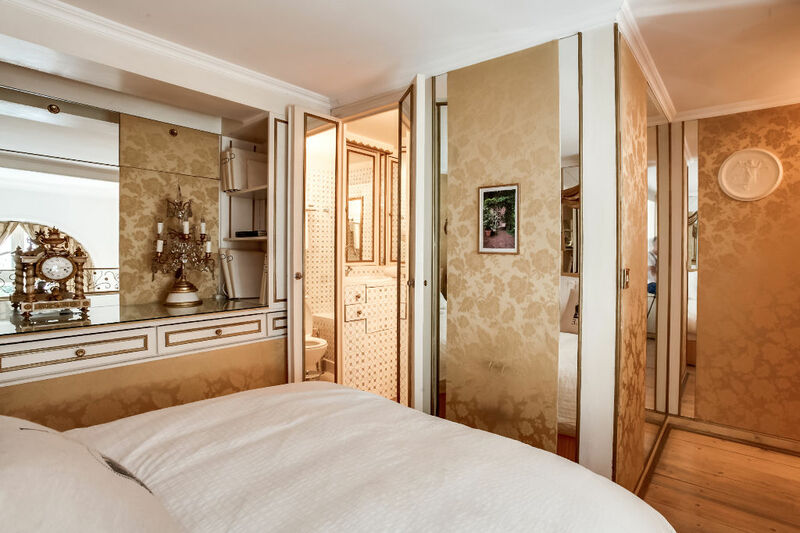 The building has a resident gardienne and is one of Paris’ classic mansions adjoining the Prime Minister’s residence, Hotel Matignon, and its 2 hectares of garden. 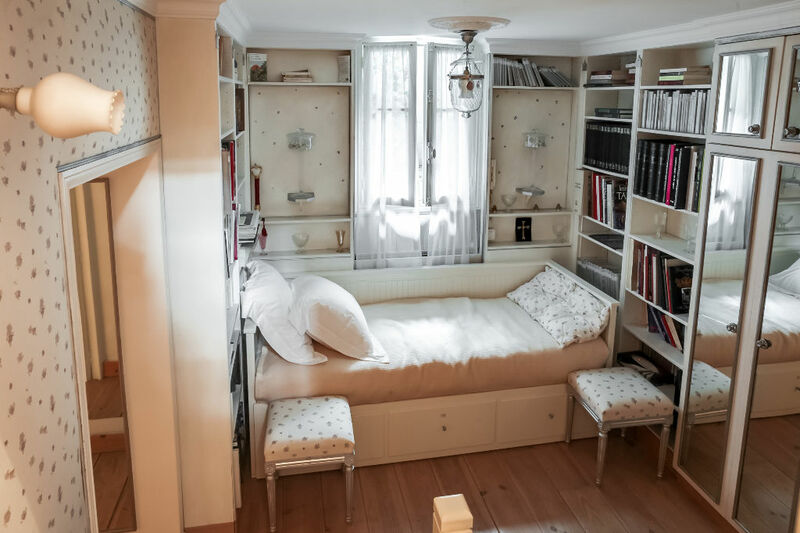 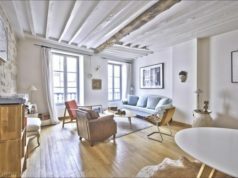 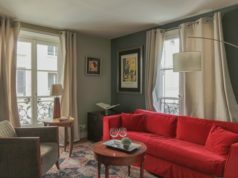 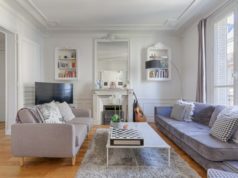 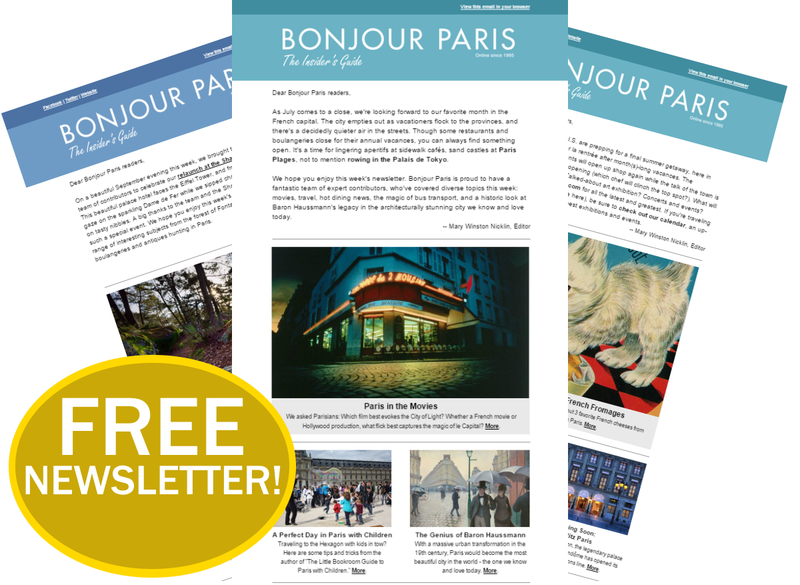 A pre-eminent address in Paris with many boutiques and restaurants as well as Paris’s best shopping at ‘Le Bon Marché’ and the Rodin museum all within a few minutes walk making this location one of the most desirable for chic living.